It's like who would have thought that in 2017 rocking mom swag would be so in? Either way I am so glad it is because I love repping that I'm a mama and still keeping my fashion sense at the same time. I am LIVING for this marble yoga mat and that Protector Lover Mother bomber jacket!! YAAAAS! Ok so let's get right into it. 1. Protector Lover Mother Bomber I mean come on...the sleeves are vegan leather and the fit of this jacket is super cute and not big and boxy! And it's on SALE right now! 2. But First Coffee This is super cute and BPA free! YES please! 4. Mother crop top I just love a good crop! 5. Hand Stamped Necklace I have this necklace and it says "Jack Van" on it. I love wearing my sons name around my neck. Plus this company (Leila.com) uses real gold so you can wear it 24/7. 6. White Slip On Shoes These Target shoes are perfect to throw on and jet out the door without looking like you are wearing crocs. 7. 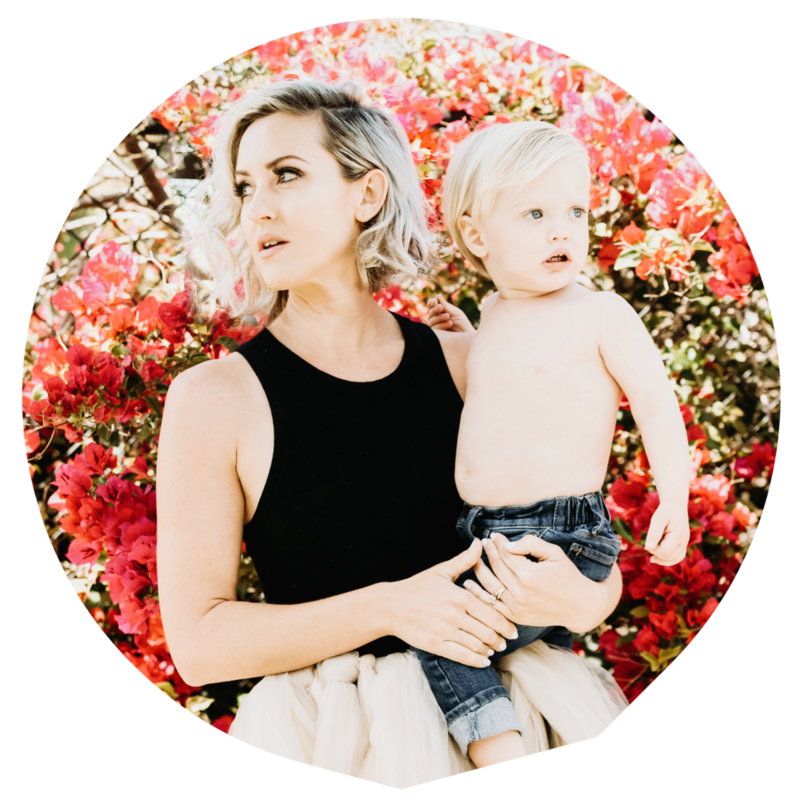 Vegan Leather Diaper Bag/pack The Honest company nailed it with this chic way to carry all your stuff + the babes. 8. Marble Yoga Mat This is everything. 9. Tired As A Mother Hat This hat is on point and Tiny Trucker Co has so many cute mom hats to wear to your workout or if you just didn't brush your hair. 10. Mama Bird The Bee and The Fox has the cutest stuff for the modern mama and the kids. Love love it. P.S. 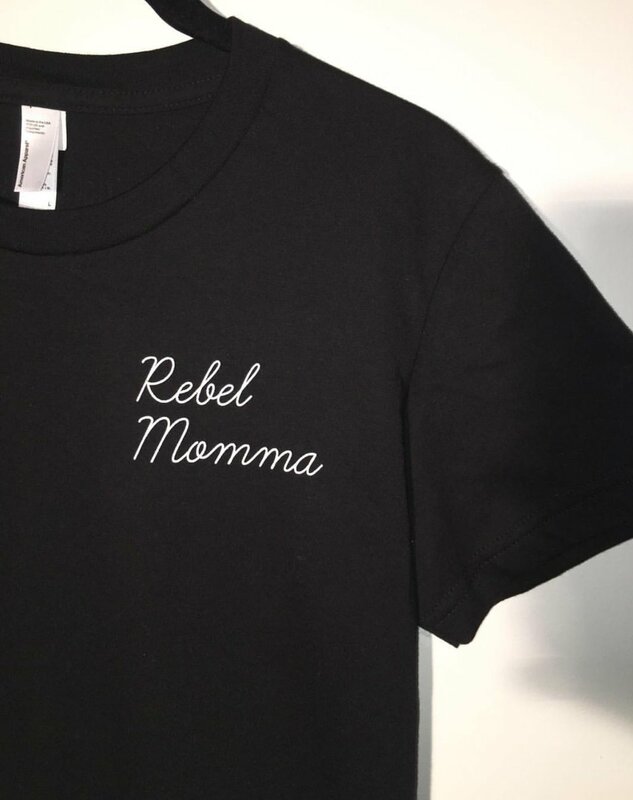 My girlfriend Isabel just launched her own mom swag clothing click Here ! It's such cute stuff and I love that the T-shirt's nursing friendly. I hope you enjoyed and are ready to get your mom swag shop on.